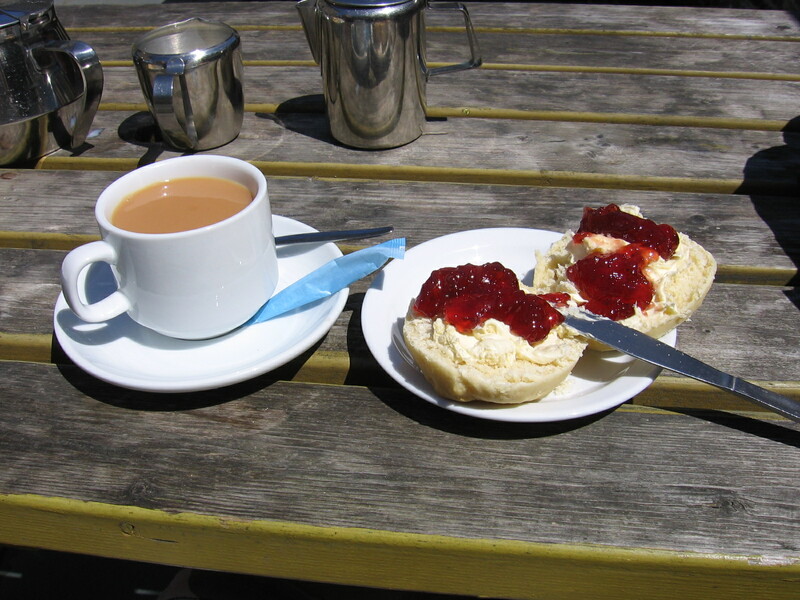 Special invite from our friends from the North Crawley’s Historical Society: Join us for a stroll across the field to North Crawley where at the village hall traditional English cream teas will be served from 15.00 hours as part of The Queen’s Diamond Jubilee, 2012 celebrations. Followed by a visit to the flower display at St. Firmin’s Church, North Crawley. This entry was posted in Blog, Walks and tagged cows, diary, Lodge Farm, North Crawley, rambling, short walk, walking, walks.